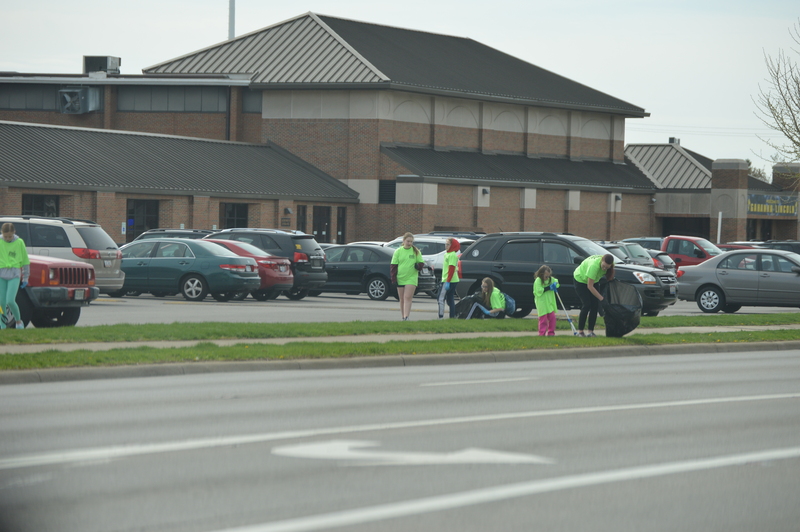 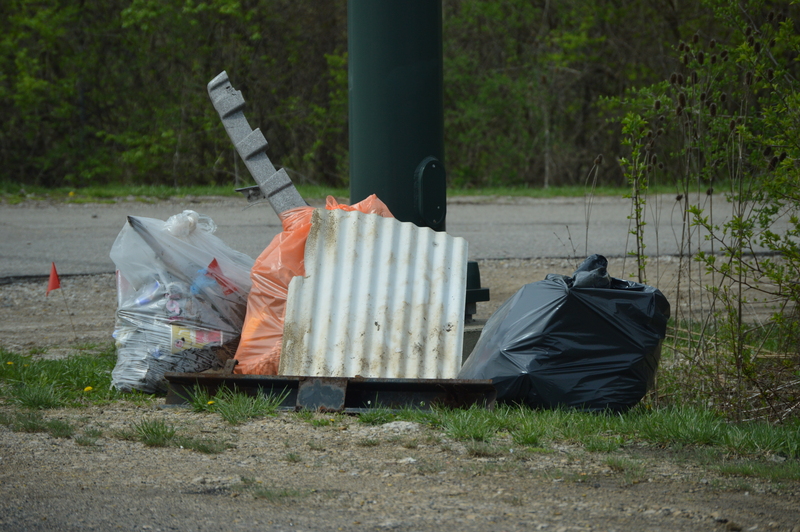 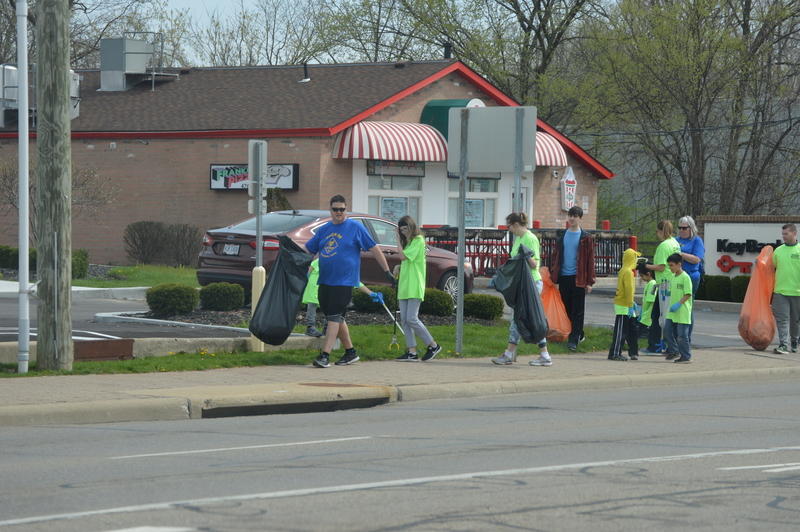 Go Team “2019 Cleaner Greener Gahanna”!!! 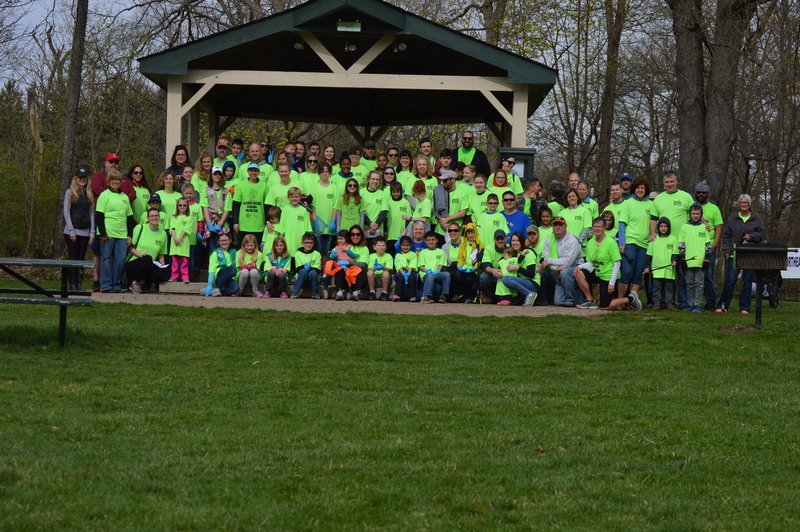 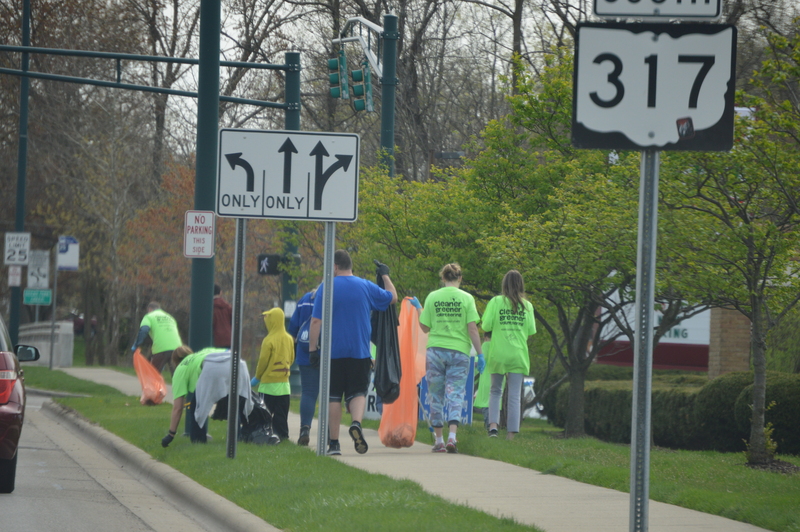 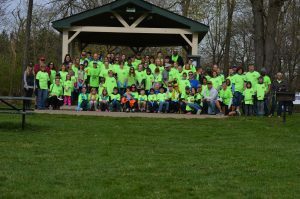 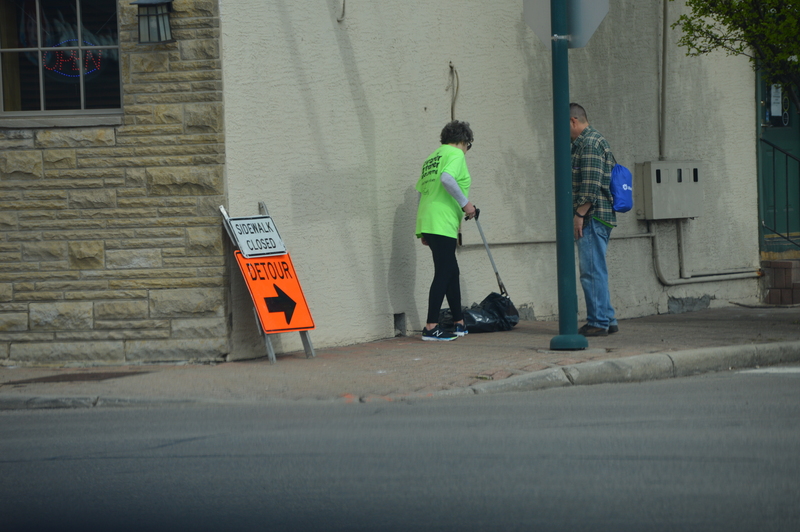 Make Gahanna Yours has evolved into a dedicated volunteer organization that continues to exhibit its interest and commitment to the local Gahanna community through its community pride and beautification projects. 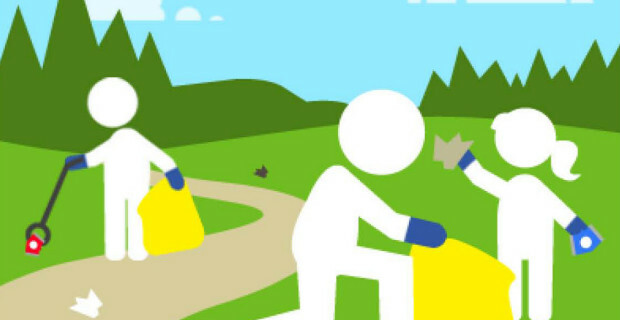 Getting our arms around the litter problem is but one project we’ve committed to but there will be many more in the future.